Join us at Akachochin, legendary modern Japanese restaurant, for a 5 course dinner matched with exclusive vintage Champagne. 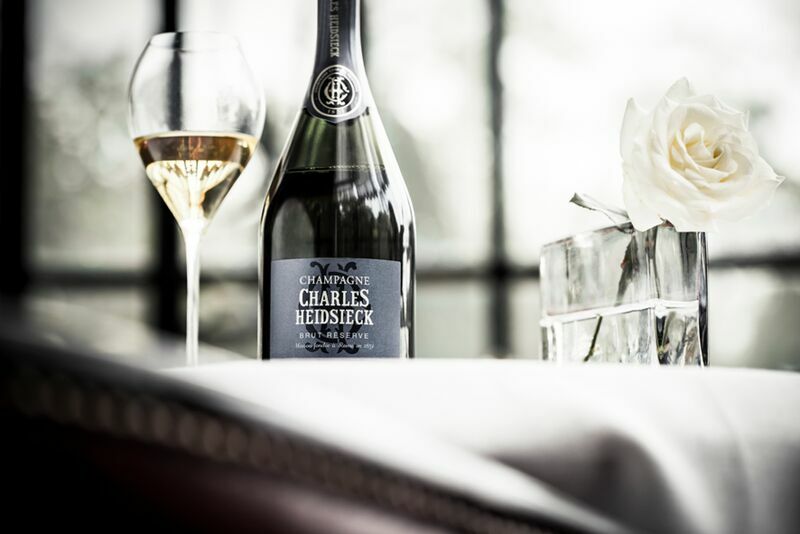 This is a once in a lifetime opportunity to taste two of the best and most iconic Champagne houses - Piper-Heidsieck and Charles-Heidsieck. Be guided through these vintage Champagne tastings by the Champagne house ambassador.